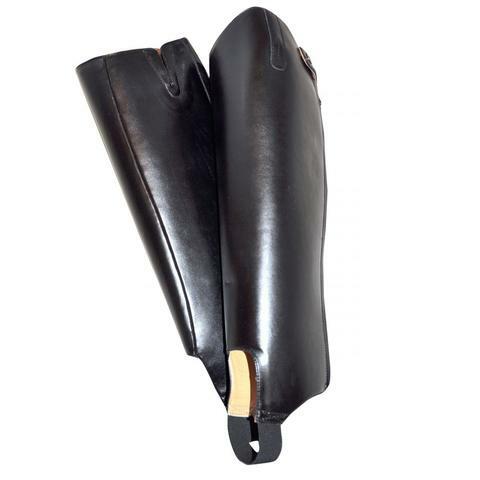 The Saxon Equileather Adults Gaiters are made from a soft, strong and durable leather look material. Easy to clean and easy to care for. There are currently no questions for Saxon Equileather Gaiter - be the first to ask one!